We are big believers in conferences, meet-ups and other general gatherings of like-minded individuals. No matter what your industry there are events dedicated to your specialty. Now this may seem elementary to some but we felt it was important to discuss. No matter how big (thousands) or small the gathering, at 16|28 we strongly advise attending at least one major conference a year and one to two smaller events per quarter. Networking – a chance to interact with your peers and grow your reach. You meet all kinds of interesting folks at these events. Education – sharpen those skill-sets. There is always room for advancing your craft. Iterate and INNOVATE (a 16|28 mantra). Marketing – Spread the word! No one will do a better job of promoting your brand than you so use these events as an opportunity to reach a new audience. You may land that next distribution deal, partnership, press mention, or client. What’s next up for us? 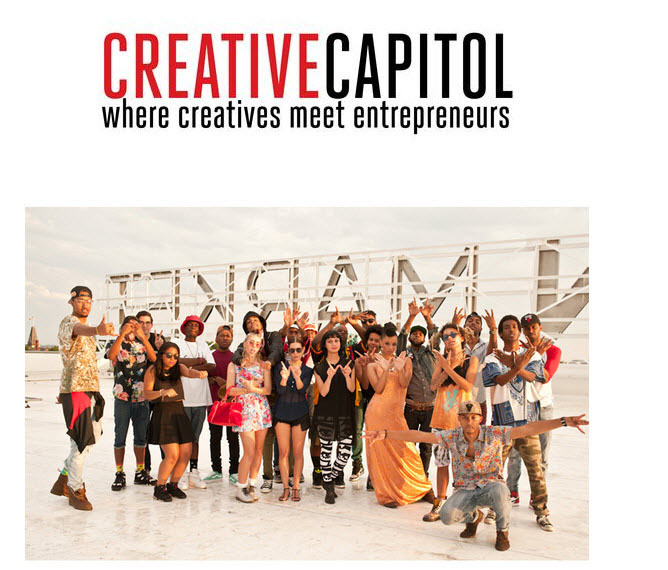 Well we will be in attendance at the next Creative Capitol hosted by Worn Creative. We are most excited because this event is described as the place “Where Creatives meet Entrepreneurs”! Our mission for the night? Collaborate. Innovate. Create!